How often do you go outside your comfort zone? And when you do it. Do you do it out of fear or for the rush? We should all do it more often. Because it’s then that life happens and you are going forward on your journey. Happy hunting! What makes you feel real? We all know that the reality we perceive around us is just a very complex picture painted by our brain using an incredible rich amount of sensory data in form of firing synapses. 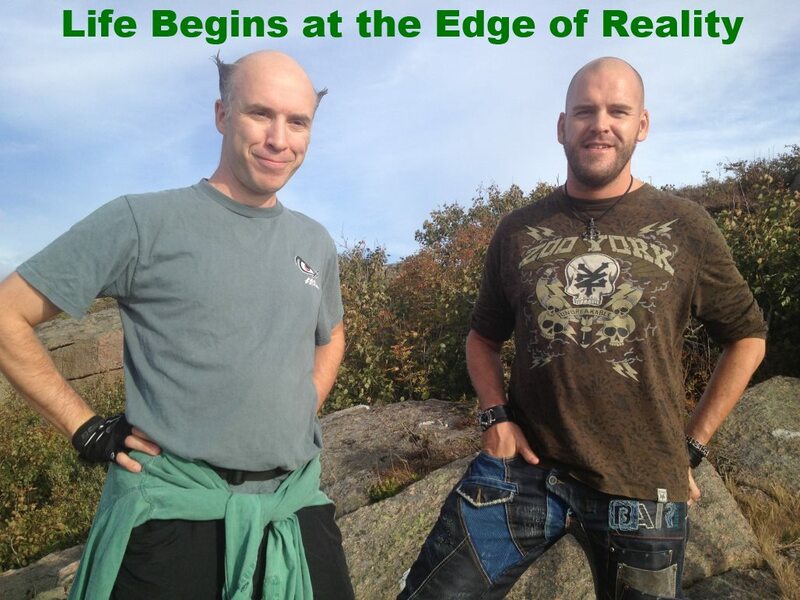 It’s a marvel that our brain deceives us by making this picture seem so normal and “Real”. 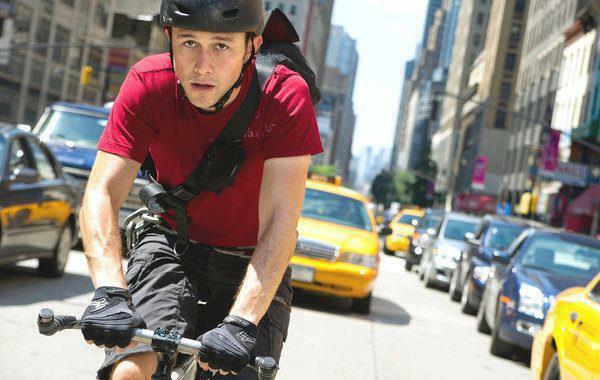 When we enter the brain-state we are in when doing a full rush on a bike ride, like in the movie Premium Rush. Everything just seem so much more real, when we are in that state of mind. “Open up the pores and take it all in” like Jason Silva says. So why does so few of us do it for “Real”? We should all do it more often! Put ourselves in a state of Premium Rush. It’s also the way I feel when I dance really, really intense to House and Hardstyle music. I activate the Hive-Switch in my brain, like Jonathan Haidt calls it. Let’s Dance! Let’s Rock n Roll! The world is full of wonder. Much of it is destroyed every day. Never to return to Earth. Let’s fight for a better tomorrow! Take that step. Feel the rush when you are dangling close to the Edge. It’s called life! Go out and live it! Dance the Night Away. Sprint in Sunlight, Moonlight or Rain on your favorite vehicle [Shoes included]. The Adrenalin pumping in your veins. Your heart pounding.